I recently shared this over at Pamela’s Heavenly Treats. I’m sharing it here in case anyone missed it! One of my absolute favorite things ever is Reese’s Peanut Butter Cups. I mean, doesn’t everyone love them?! I love anything and everything with peanut butter and chocolate. 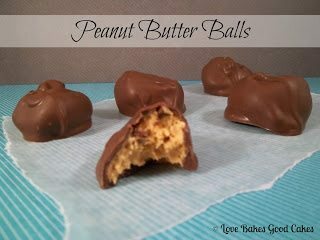 Many years ago, I set out to make the perfect homemade peanut butter balls and now, I have a recipe I’m particularly fond of. For Valentine’s Day, you could use a heart mold for the peanut butter mixture or during Easter, you can also shape the peanut butter mixture into egg shapes and have Peanut Butter Eggs! This recipe is super quick and requires no cooking – and is a great recipe for kids to help with! In a medium bowl, combine the peanut butter and butter until thoroughly combined. Gradually add the powdered sugar, mixing well. Shape into 1-inch balls. Place on waxed paper. Let stand about 30 minutes. Melt the CandiQuick according to package directions. Using a fork, dip the balls into the CandiQuick, allowing excess to drip off. Place the covered balls back on the waxed paper. Let stand until the coating is set. This is a given every Christmas for these to be made; always loved by everyone. You can not go wrong with chocolate and peanut butter! These look amazing! Great for Valentine's Day! I'm off to tweet this, follow you on twitter and join your blog!! Have a great day. I would LOVE these! Thank you for sharing on Foodie Friends Friday! Please come back on Sunday to VOTE! 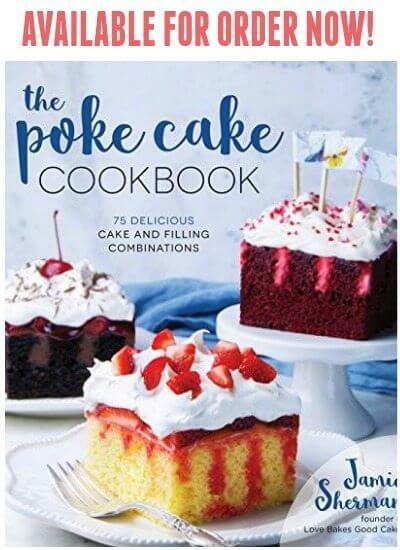 Fabulous recipe!!! Love everything about it. Thanks a million for sharing at Weekend Pot luck. 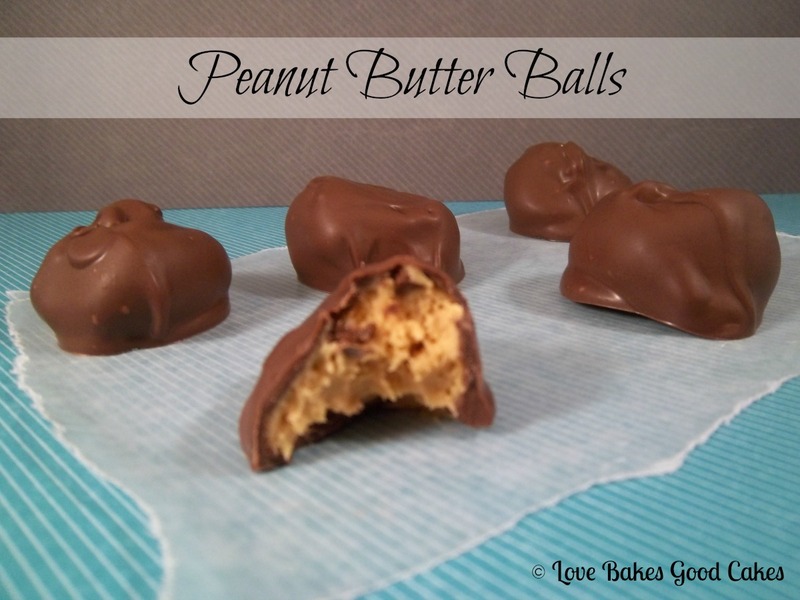 Peanut butter and chocolate…may fave!! Thanks for sharing them on Manic Monday darlin'! These look great! I saw your post over at Manic Monday! I love PB eggs. Even more than PB cups–which is weird b/c aren't they the same thing? I think the eggs taste better. I must make these for my dad. He loves PB and chocolate more than anyone I know. Thanks for linking! I featured your idea today on One Creative Weekend! The new party is open. 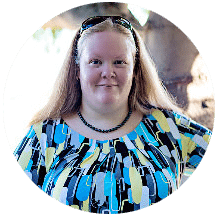 I’d love it if you stopped by, grabbed a featured button, and linked up anything new you'd like to share at OneCreativeMommy.com. Sounds like a Valentine Treat I'll be making myself! Thanks 🙂 And BTW, I love the look of your site. Yuuuummmm! I've made a slice simmilar to this – reminds me so much of peanut butter cups – but BETTER! And they are oh-so-hard to stop at one!! !